Providing our clients with an extraordinary experience. Every time. Stacy Sheeley facilitates successful connections between Buyers and Sellers of residential homes in Las Vegas and throughout Southern Nevada. She is dedicated to providing each of her clients with an extraordinary quality of service and a wealth of experience in buying and selling real estate. Stacy has a keen eye for interior design and staging . For sellers, she’s usually able to recommend relatively minor changes that most strategically stage a home to meet market expectations. She also has a degree in marketing. As she’s proven repeatedly, her knowledge and background in how to make a home more attractive and presentable leads directly to the ability to attract offers and sell a home quickly. Click here to view my blog which showcases my passion for design. Stacy lives and works in Summerlin, Nevada. She is devoted to serving and bettering the community, and is active in volunteerism and civic leadership. Because of her 15 year commitment to the Junior League of Las Vegas, she was voted into the Board as VP of Sustaining Members, a position she’s very proud of. 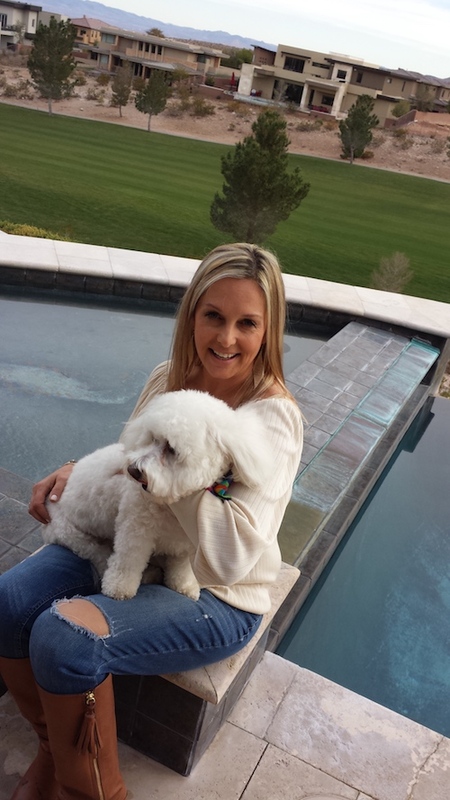 In her free time, Stacy can be found playing tennis, at a Summerlin park with her beloved dog Barclay, or dining with friends in Downtown Summerlin. Recently she was honored to participate in the Greater Las Vegas Association of Realtor’s Leadership Program. The experience has helped her see long-term trends from the board level, as well as the impact the association has on the community. Stacy has also been named as Top Producing Sales Agent in her office at Realty One Group for several years running, a prestigious position among over 500 agents. Stacy loves her work, her enthusiasm shows. She aims to provide the very best service for her clients when they’re purchasing or selling their homes. She’s determined that you will receive conscientious attention to detail and complete personal attention while you search for the perfect home or pursue selling yours.